Come and pour with us! Join us for this fun and creative abstract art workshop. We will develop and refine our paint pouring skills and incorporate wax to add details using negative space. 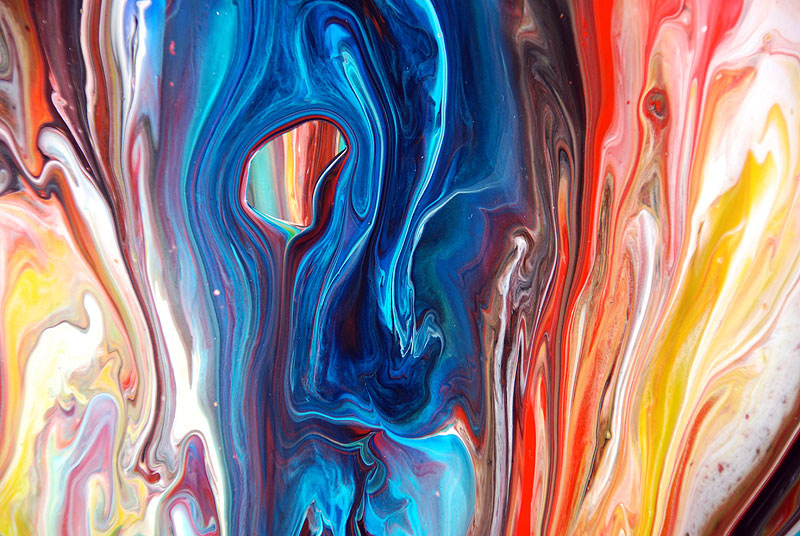 This is a fluid acrylic workshop that focuses on creating free flowing vibrant abstract art. This workshop includes two 8×10 wooden panels or two 8×10 canvases. No experience required! Participants will receive step-by-step instructions. *Please note: The artwork will not be dry by the end of the workshop. Paintings can be taken home wet on a tray or can be picked up at another time.